When planning a vacation in Europe, one of the biggest expenses will be your accommodations. Whether you decide to stay in a hotel or rent an apartment, having somewhere to crash at night is a must. So how do you go about finding the best place to stay when on vacation? First, determine what type of traveler you are and where your comfort zone begins and ends. Do you only stay at 5-star hotels that are booked at least six months in advance and have every comfort of home? Or are you spontaneous and welcome a little uncertainty? Is a hotel just a place to sleep for you or do you love taking advantage of everything the hotel has to offer? Knowing what you’re after is the first step when booking travel in Europe. 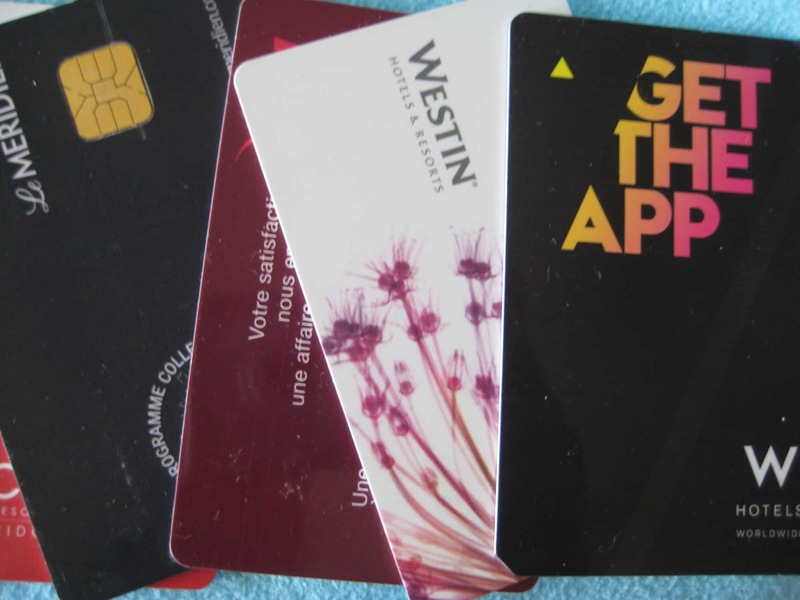 Options at European hotels run the gamut from hole in the wall motels to some of the most expensive hotels in the world. This is my first choice for Europe travel. An apartment will seem like a home away from home and you’ll feel like you’re actually living in the city for your trip and not just passing through. Depending on what your personal tastes are, an apartment may not be cheaper than a hotel if you look at the per night cost. But when you factor in that most apartments have a kitchen and that you’ll be able to eat at least one meal a day there, the savings can really add up. In a city like Paris, eating out all the time gets really pricey really fast. Some other perks to renting an apartment in Paris (or anywhere) for your Europe travel vacation? You have privacy. No walking past the front desk at a hotel, nosy doormen, etc. Also, many rental companies offer free WiFi and even a free bottle of wine upon arrival. Besides, it’s just more charming. 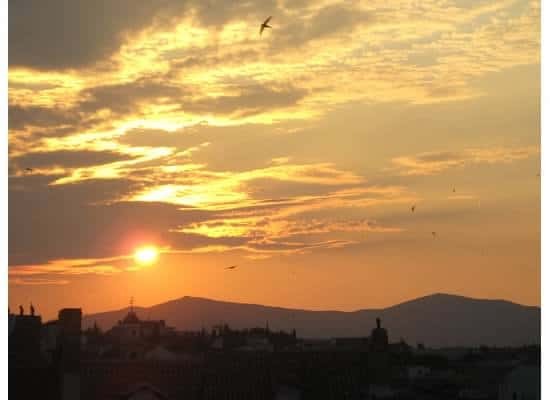 I’ve rented an apartment in two Croatian cities (pic to the right is the view from our Split, Croatia window) and Paris and would do it again in a heartbeat. In Paris, I had the pleasure of using A La Carte Paris and am wholly impressed with their service. They’re a Paris luxury apartment rental company and the team is top-notch. All the apartments are luxurious in to-die-for locations complete with that Parisian charm. Speaking from personal experience, I can attest to the fact that they’re one of the best in the business. Whichever company you choose, be sure to look at everything. Cheaper is not always better when it comes to Europe travel. Find out the answers to important questions: Is there someone on-call 24 hours a day who speaks English in case of a burst pipe or other emergency? Are there hidden fees upon arrival? Make sure you’re doing your research before booking anything. AirBnB is a website that connects travelers with places to stay all over the world. The concept is simple. If you have a space you’re looking to rent to travelers, you list it on the site and if you’re looking for a place to stay while on vacation, you search the listings. AirBnB’s offerings span the globe and consist of rooms, apartments and even backyard cottages just waiting to be reserved by travelers looking for accommodations at reasonable prices. Nervous? Don’t be. You can read reviews from others who have stayed before you so you aren’t blindly booking anything. From little towns to bustling cities all over the world, AirBnB boasts a thriving network that I’ve personally used before and only have good things to say. As with any site, do your research, though. Read the reviews and make sure the place you have your eye on seems to be represented accurately. If you like the security of a hotel, do your research here as well. Paris is notoriously expensive (think New York City prices but worse), so if you’re looking for a big name American-style hotel for your Europe travel, prepare to pay upwards of 200 euros a night. For many, a week at the W Paris will totally break the bank. Is the splurge worth it? That’s for you to decide. If you absolutely want to stay in a hotel, check out sites like Hotwire or Priceline where you can bid blindly on big name hotels. 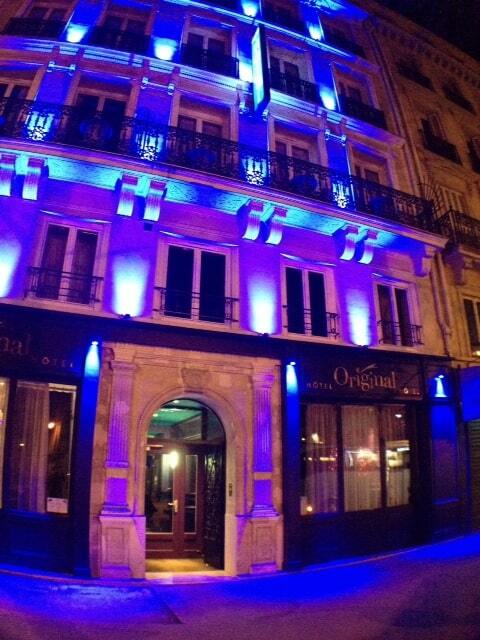 I’ve gotten great deals using Priceline’s Name Your Own price feature in Paris. We stayed at the Novotel Paris near the Eiffel Tower for half of the going rate as well as several airport hotels for about half of what’s advertised. I’ve also used Priceline’s Name Your Own price feature to score deals in Brussels, Prague and London. Another site I’ve used before is Trivago and you can search for your perfect hotel based on a wide variety of criteria. Trivago gives you access to 115 hotel booking sites within one search. Also, don’t forget to check last-minute deals if you’re more of the spontaneous type. Jet set to an exotic locale for the weekend and be amazed at the savings. Sometimes there are amazing travel deals to be had if you know where to look. Long gone are the days of dingy hostels that only appealed to young backpackers. These days, many hostels have free WiFi, private rooms and enough charm to make you think you’re in a regular hotel. 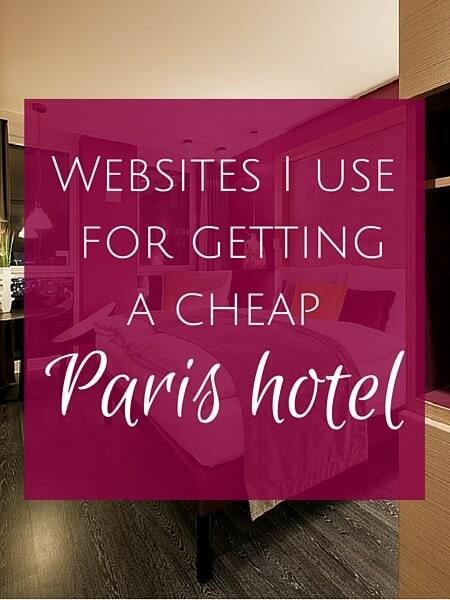 When in Paris, check out Oops Paris for a budget-friendly room that will make your wallet happy. Air-conditioned with a 24-hour reception desk, Oops Paris is redefining what the word “hostel” means — in a good way. Finally, for the more adventurous crew, there’s always the option of couchsurfing. I’ve never personally used the service although I’ve heard great things from friends. What is it? Exactly what it sounds like – you stay on a stranger’s couch. 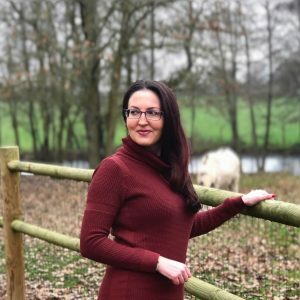 Sure, the safety aspect may deter some travelers, but if you’re traveling solo, have a tiny budget and love meeting people, this might be just the option for you! What are some of your favorite cities to visit? Where did you stay? Disclaimer: This post on Europe travel is 100% my opinion. The websites mentioned did not compensate me in any way. Lot’s of good info here. I can personally attest to the benefit of renting an apartment in Paris. The one we rented even had a washer/dryer combo. Hey, Thanks so much with the information and sites that you provided! 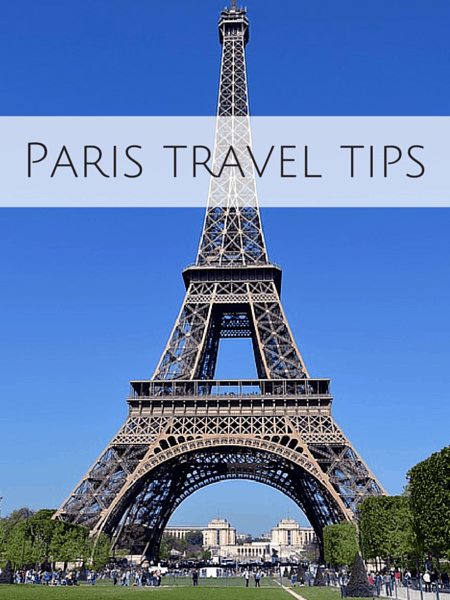 i’ll be travelling to France next year and this has helped immensely !